Ready, aim, fire! 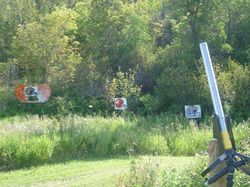 Come test your aim as you attempt to shoot ears of corn at various targets. Hit the bulls eye and get a special prize. 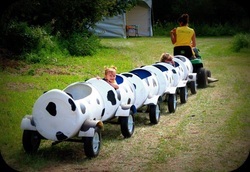 No visit is complete without a ride on our cow train. 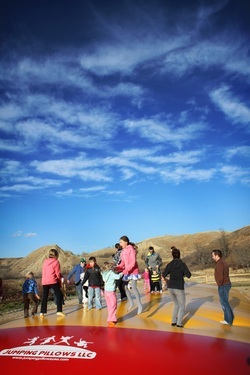 Children will enjoy this ride so much that they will want to go again and again. Our newest addition to Happy Hollow! 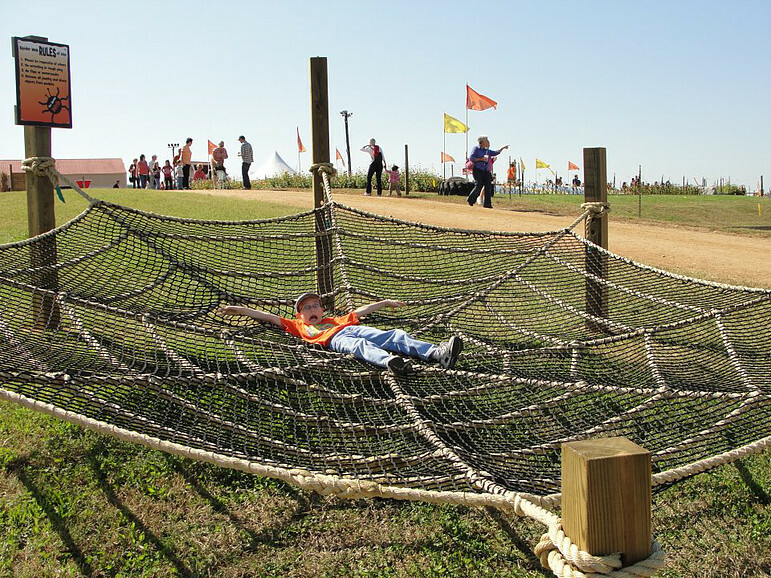 Kids love hanging out in the Spider Web!